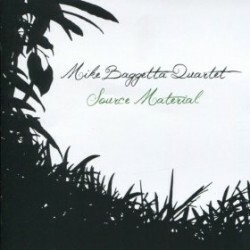 Guitarist Mike Baggetta’s new CD is Source Materials. In this interview, Baggetta talks about his compositional process and how he writes for specific ensembles; his experiments with prepared guitar in both solo and duet formats; and how he approaches playing standards. Learn more at mikebaggetta.com and follow him on Twitter at @mabnotes. I had the great pleasure of seeing & hearing both TIN/BAG and the Mike Baggetta Quartet in concert this year. Both shows were so enjoyable; the duo was highly melodic without being predictable while the Quartet played with emotion and restraint (quiet music can be so intense) yet played with fire when the music called for it. 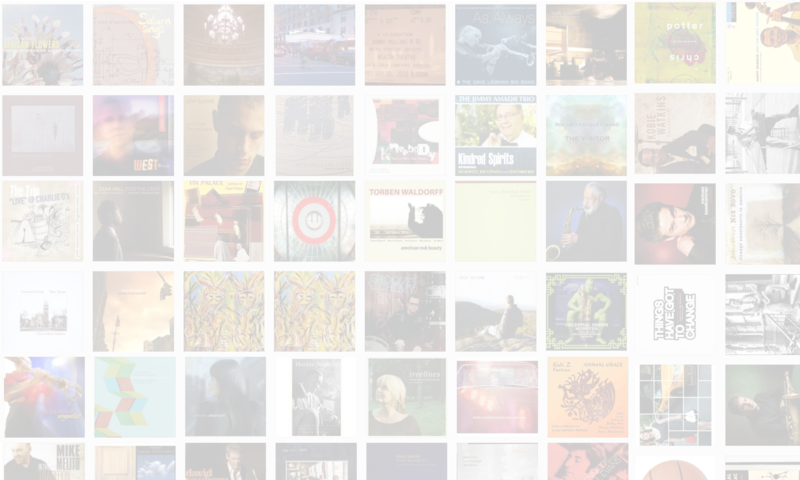 As always, listening to your conversation opened new pathways into this creative music – thanks!